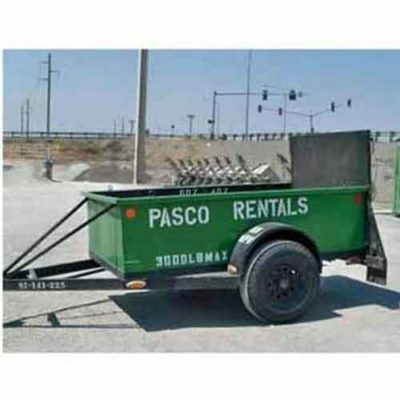 Trailer rentals for moving, hauling, and dumping are available! 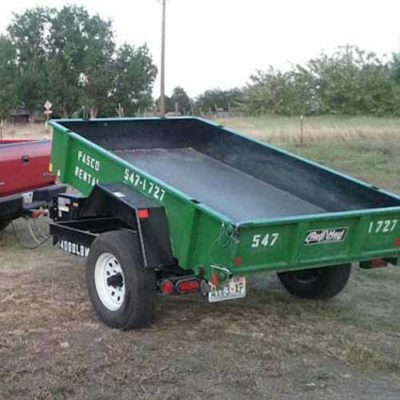 Our utility, cargo, and dump trailers are heavy duty and will help you move stuff with ease. 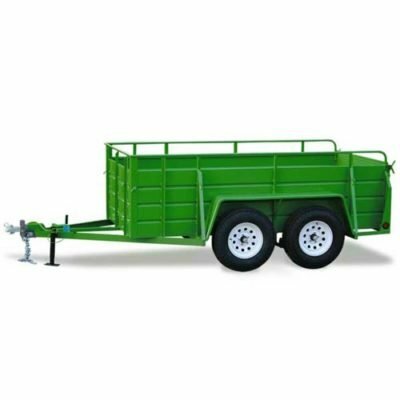 Whether you are moving into a new place, or rather moving your adult kids out, use our utility trailers! We have a large 5’x12′ with high sides so you can get it all done in one load! Taking a bunch of junk or yard waste to the dump? 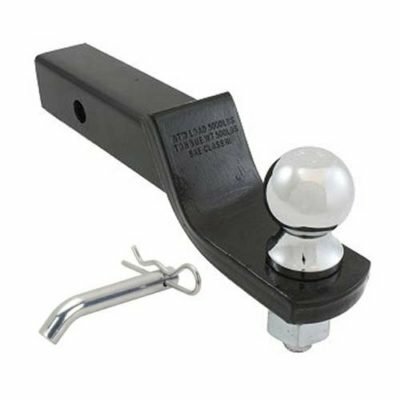 Try the smaller 5’x8′ version with lower sides for those medium sized loads. 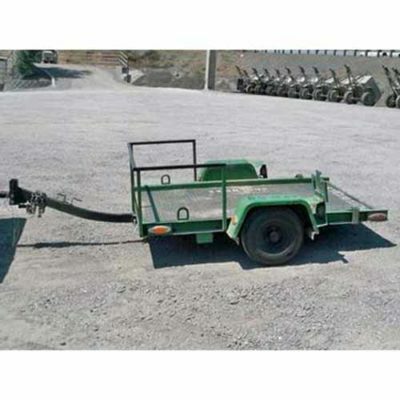 Our small 4’x6′ tilt trailer works well when you need equipment that won’t fit in your vehicle! Finally, special discounted prices are available to rent our handy dump trailer when you purchase our sand or gravel! Take a look at our wide variety of landscaping materials here!